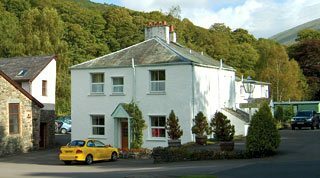 When you choose a holiday or short break in Keswick with Low Briery Holidays, you can be rest assured you will be staying in top quality self catering accommodation. 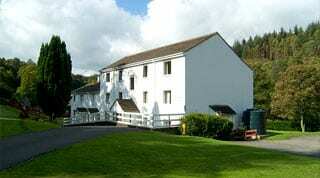 Four bedrooms sleeping up to ten people, perfect for large group accommodation in the Lake District. 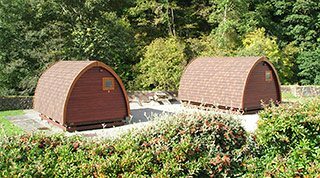 We have two riverside camping pods, each with a double bed, shower room and basic self catering facilities. 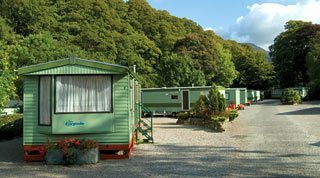 A selection of two and three bedroomed static caravans, perfect for caravan holidays in the Lake District. Six spacious holiday apartments, all with a double and twin bedroom, and excellent kitchens and bathrooms. 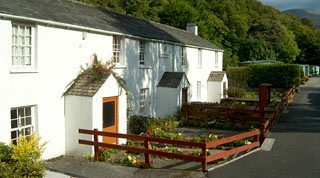 Two and three bedroomed holiday cottages, decorated and furnished to the highest of standards. 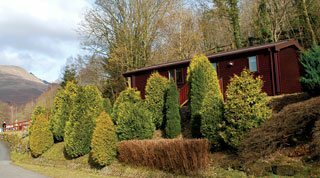 Superbly sited holiday lodges, right on the bank of the River Greta, with sliding patio doors onto the river bank. 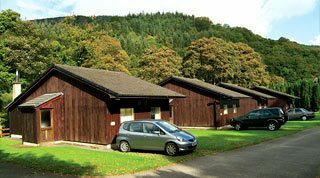 We have three log cabins, each with a double and twin bedroom, shower room and fully fitted kitchen.